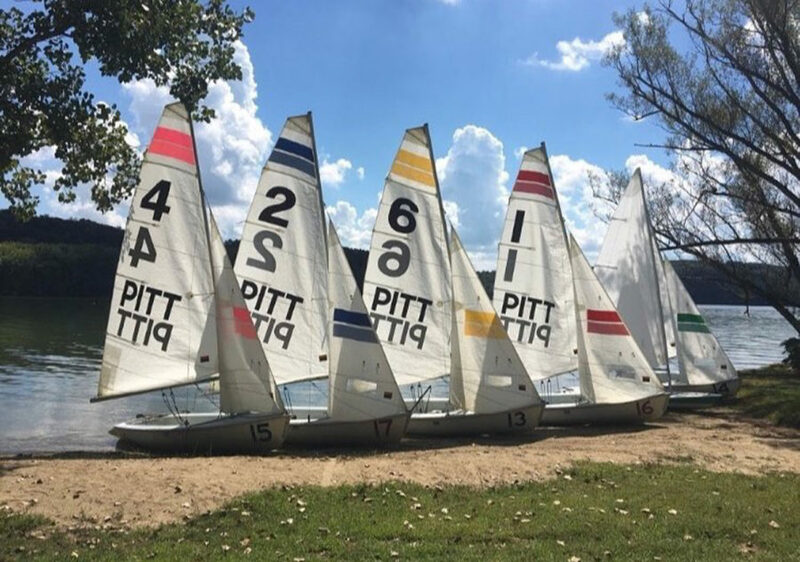 Five of the Pitt Sailing Club’s six Flying Junior sailboats pictured at Lake Arthur in Moraine State Park. 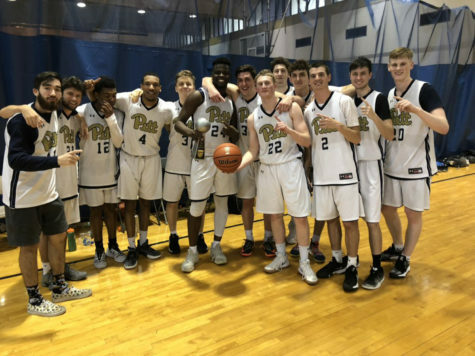 Pitt students might lament the fact that our in-state sports rival, Penn State, has beaten the Panthers’ football team handily over the past two seasons, including a 51-6 blowout loss in September. But fans can take solace in the fact that while the Nittany Lions may dominate on land, Pitt has their number on the high seas. 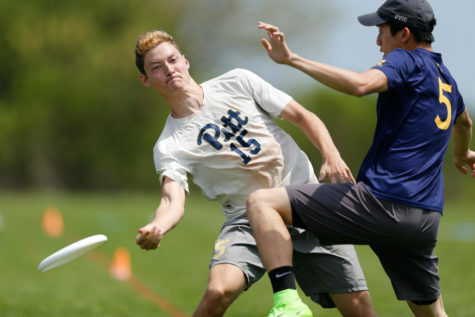 That’s right — the Pitt Sailing Club beat Penn State not just once, but three times during the fall, easily making up for the football team’s lack of production in the Keystone Clash. This might be the first you’ve heard that Pitt even has a sailing team. After all, Pittsburgh doesn’t exactly border any lakes or large, tranquil bodies of water fit for sailing. Despite the University’s lack of space for boat-based activities, the club is indeed alive and thriving, with a membership of 62 students. To sail, members commute roughly an hour north to Lake Arthur at Moraine State Park. And unlike most other club teams, they don’t have to rent equipment — their six Flying Junior boats have been paid off since 2013. New members vary drastically in their knowledge of sailing, with many having no experience before joining. 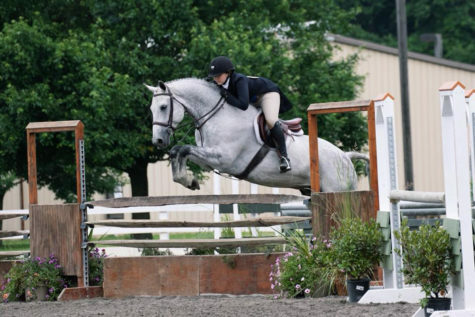 Sophomore McKenzie Brown, for example, decided to join the club on a whim during last year’s club sports fair. Other students, like Merrill, came to Pitt with a previous boating background. Had Merrill been looking for colleges eight years earlier, he’d have ended up going somewhere else, because the University had no sailing to speak of at that time. It all began in 2011, when a small group of students led by Vinny Mattiola started up the club. 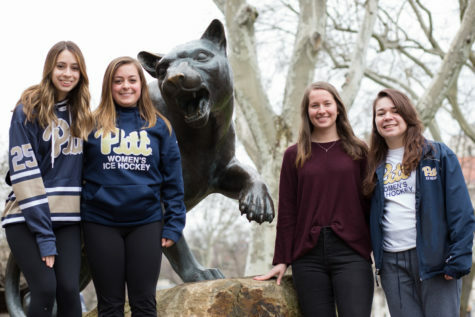 “Our founders really both had a passion for sailing, and they wanted to basically bring that to Pitt and share it with other people,” senior neuroscience major Heather Smith, the current club president, said. For its first two years, the organization actually didn’t have any boats. It was largely a social club where the members met weekly to watch videos, host discussions and provide lessons that centered on sailing. 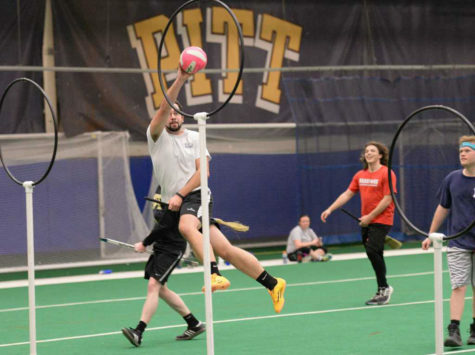 The group made a continuous effort to get funding from Pitt’s Student Government Board, but the board said they wanted to see the club grow before they committed a substantial amount of money. Then a breakthrough happened in 2013 — SGB finally bought into the club’s potential and allocated $26,770.10 for the purchase of six used two-person sailboats from Connecticut College. The newly legitimized Pitt Sailing Club stored their boats and set up home base at Lake Arthur. But it wasn’t all smooth sailing from there. Smith said after the original leadership graduated, there was a period where the growth of the club plateaued. When she first came to Pitt in 2015, there wasn’t a core group of members with sailing expertise. Changing leadership can be a tough task for young clubs to overcome. Just ask Pitt’s now-nonexistent skydiving club, which SGB once provided with parachutes, only for the organization to disband the next year because the founder was a senior. 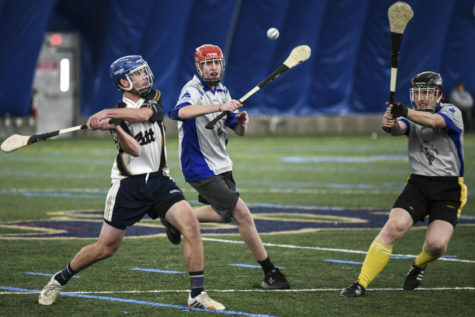 But the Pitt Sailing Club persevered, and after becoming vice president last year and president this year, Smith has steered the sailors in a positive direction. The team participated in six away regattas — competitions that typically involve eight to 18 competing boats — this past fall, placing first in two of them. That earned them a program-best No. 29 ranking in its 56-team conference in the Middle Atlantic Intercollegiate Sailing Association. Merrill is just grateful that the team is at the point where they can go and sail at a competitive level — an aspect the club has developed since his first year on campus. Some of the club’s progression can be attributed to the fact that Smith brings a lifelong background of sailing experience and knowledge to her role of president, but it helps that she doesn’t have to do all the teaching by herself. Along with her and Merrill, the team has three other certified sailing instructors. Now, the team has settled into a pretty consistent agenda. It holds weekly meetings, and if new members attend enough of these meetings and show a competency for sailing, then they earn the right to go with the team and experience the real thing at Lake Arthur on weekends. The long drives to and from Moraine State Park might seem like a drag, but Brown says it’s a vital part of team-building. 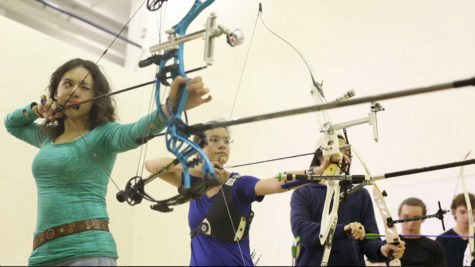 Brown also noted that those who travel to compete in regattas become especially close, considering these groups of four to eight people spend entire weekends with one another in the same hotel rooms. Because the club owns their boats, paying for hotels is the only renting they have to worry about, with the funds coming from the club’s budget.